Around Khao Lak. A very quiet and beautiful place. The approximately 80 km north of Phuket vacation paradise offers beautiful and deserted beaches that extend to a length of 30 km along the Andaman Sea and the Lamru National Parks. The only major town in the region is Takua Pa, which is located 30 km north of Khao Lak. The relatively unspoilt Khao Lak region is still one of the few secret locations for nature lovers and those seeking tranquility. Most of the tourists come from German-speaking countries, Scandinavia and Australia. 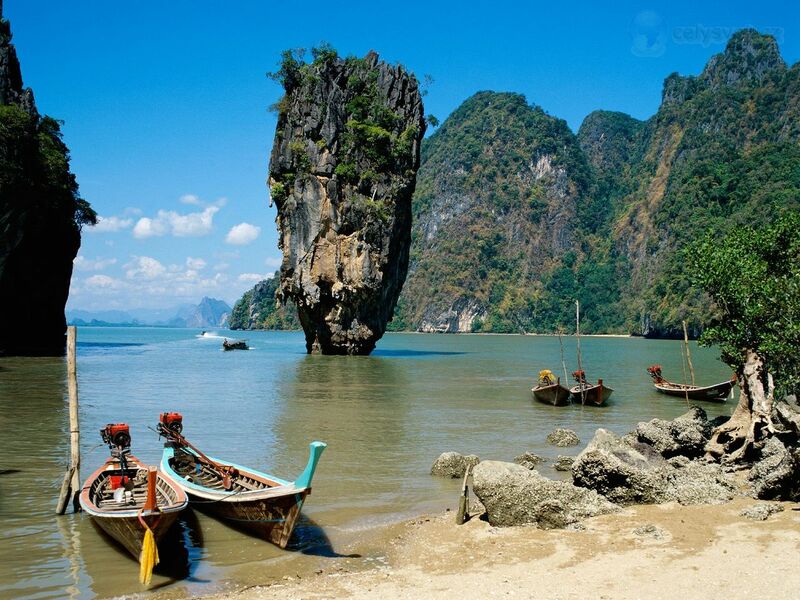 Khao Lak is actually a group of many small villages that line up at the 30 km-long coastline of the Andaman Sea. Out of simplicity, the region is called Khao Lak. Bang Niang is one of those villages, here you will find not only a large choice of evening entertainment in Khao Lak, but also the well-known and popular Bang Niang Market. The inhabitants have preserved a loving, kind and nature rich area. In contrast to the busy nearby Phuket area. Despite some thousand annual tourists, the clock is ticking here as it should on holidays: by the Thai time. Meaning: everything a little more comfortable, a slower pace and free of any hassle. The countryside and oceanside are breathtaking. Divers will find the most beautiful spots in the world. The Khao Sok National Park and the Dam has everything a nature lover could wish for. Anyone looking for an exploding nightlife, if better off heading to Phuket. All others that visit the Khao Lak region, will be sure of a paradise experience that you want to come back for. 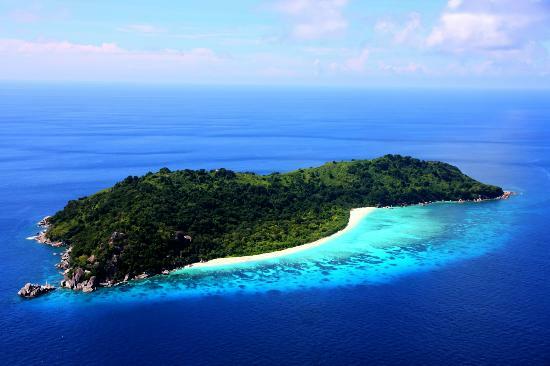 Consisting of an 11 islands archipelago in Mu Koh Similan National Park, it is one of the most beautiful diving paradises in the world. Just a short drive and you reach the Khao Sok National Park or Khao Sok Dam. Both areas can be reached by bus or taxi in about 1-2 hours of driving and should be considered with a 2-3 day stay. Actually called the narrow rock in Phang Nga Bay Ko Ta Pu - Needle Rock. And even with this very appropriate name, it is spectacular because it rises like a daunting, greened amphora from the water. But what has made it really famous, was Bond. James Bond. +66 (0) 84 952 69 11 between 09:00 and 22:00. Please keep in mind the time difference CET(Central European Time)+6 hours.